At FlexX Bar Company, we believe its a good thing to be a health nut. We carry a variety of raw, salted or unsalted nuts, edible seeds and dried fruit. 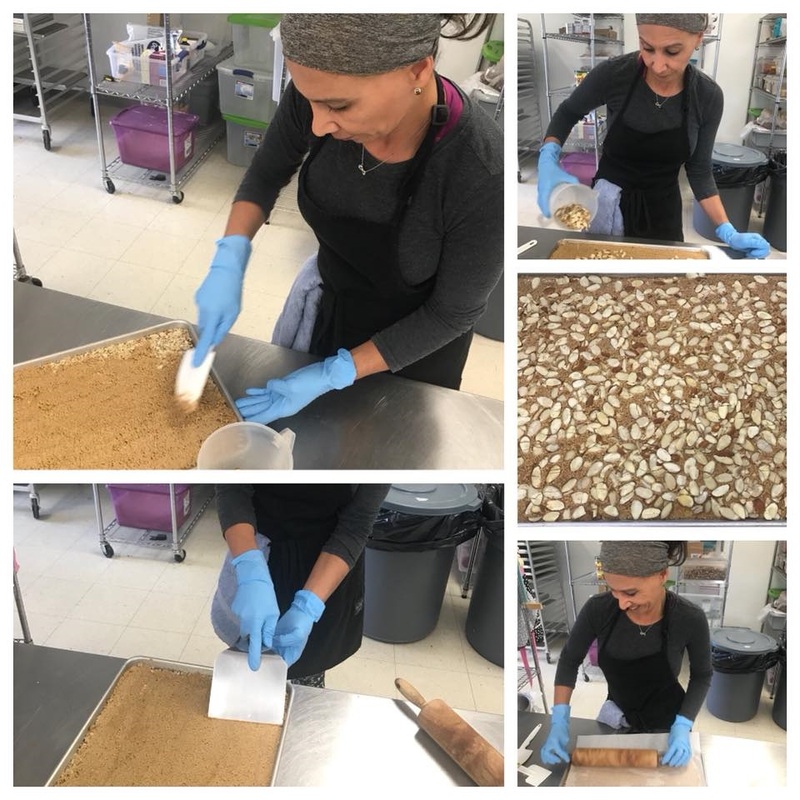 By request and support from our customers we began adding our local handmade granola and energy bars – made with love in No Sugar Added, Paleo, Vegan and Gluten Free varieties.